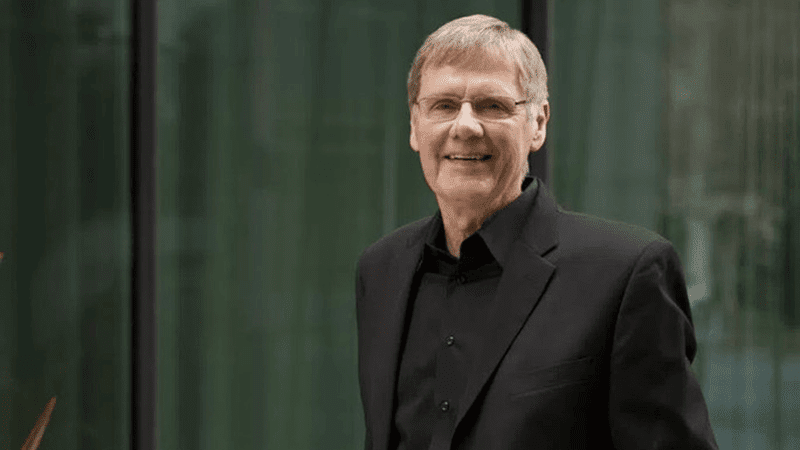 Bob Johansen has been helping organizations around the world prepare for and shape the future for nearly forty years. As a distinguished fellow at IFTF, he draws on his training in the social sciences and his extensive experience at the edges of multiple disciplines as he interacts with top leaders of business, government, and nonprofit organizations to encourage thoughtful consideration of the long-term future. He was IFTF’s president from 1996 to 2004, and served on its board until 2010; before that, he created and led the Technology Horizons Program. Today, he invests his time with IFTF sponsors and particularly enjoys leading small workshops with creative teams and rising-star leaders, where he uses foresight from IFTF’s ten-year forecast to kindle insight and action. The author and co-author of eight books, Bob is a frequent keynote speaker for large groups. His best-selling Get There Early: Sensing the Future to Compete in the Present was selected as one of the top business books of 2007. His latest book is The Reciprocity Advantage: A New Way to Partner for Innovation and Growth, co-authored with Karl Ronn. Bob’s Leaders Make the Future: Ten New Leadership Skills for an Uncertain Age, with contributions by the Center for Creative Leadership, was named by Connect Consulting Group as the best business book of 2012 related to change management and leadership. Bob has done workshops based on his books at a wide range of corporations, including Kellogg’s, Disney, Intel, Walmart, Syngenta, Johnson & Johnson, UPS, and McDonald’s. Major universities, nonprofits, and churches also use his books. In 2016, Bob was named the H. Smith Richardson Jr. Visiting Fellow at the Center for Creative Leadership. Bob began working with IFTF in 1973, and holds a B.S. from the University of Illinois, an M.Div. from Crozer Theological Seminary (where Martin Luther King, Jr., attended divinity school), and a Ph.D. in Sociology of Religion from Northwestern University. The author/co-author of eight books, Bob is a frequent keynote speaker for large groups. 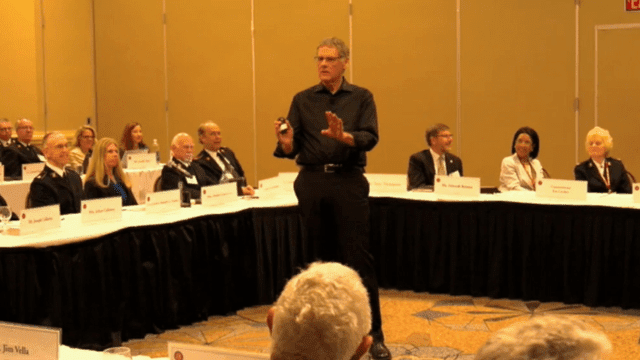 He has done workshops based on his books at a wide range of corporations, including Kellogg’s, Disney, Intel, Walmart, Syngenta, Johnson & Johnson, UPS, and McDonald’s. Major universities, nonprofits, and churches also use his book and speaking services.